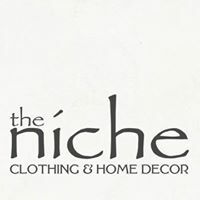 The Niche - Get Involved. Make Friends. Enjoy Motherhood. Women’s clothes and home décor.